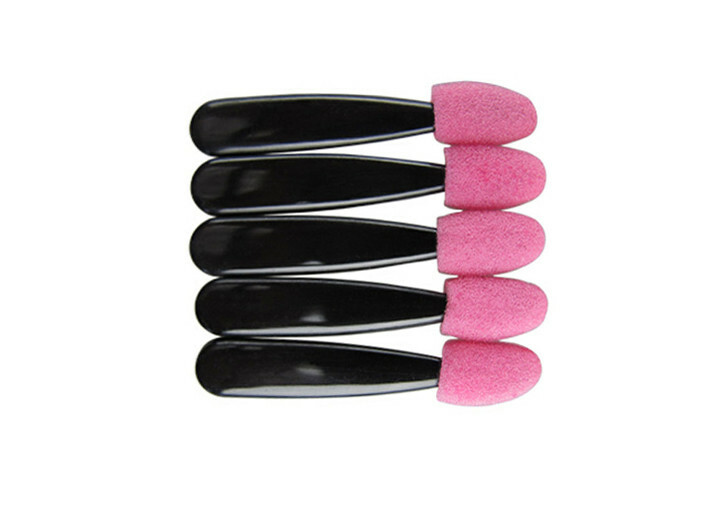 Double sided eyeshadow applicator with best quality, soft and exquisite. 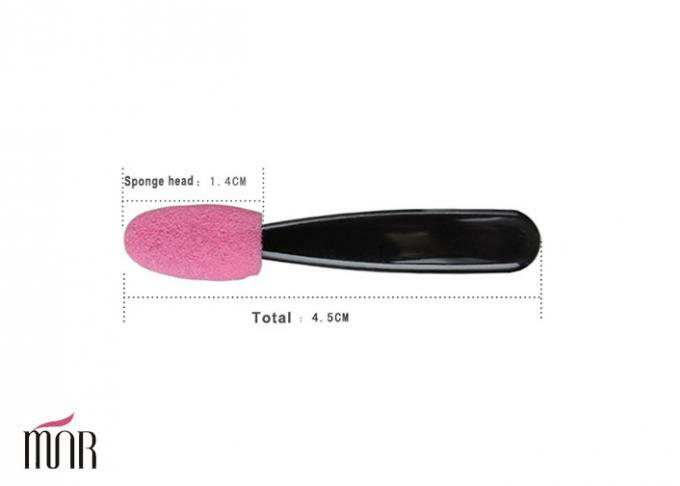 Eyeshadow applicator with double sided sponge sticker. Eyeshadow applicator with two side color sponge. Contact Us If You Like It , Fashion And Worthful. Be Quick! (1) Before the order to be confirmed, we would check the material and color of hair,handle,ferrule, bag,etc. by sample, which should be strictly same as mass production. (2) We will track the different status of production from the beginning. (3) Every brush&bag quality checked before packing. (4) We’ll be also your serious QC. Before delivery, clients could send QC or point the third party to check the quality. We will try our best to help clients when problems occurred. Our own two brands MAKE-UP FOR YOU & EMILY are especially welcomed in Australia, Spain,Canada, USA, Mexico,Brazil etc., which are very very hot selling in China since 2012. Our brand brush make up 30% of cosmetic brush market.